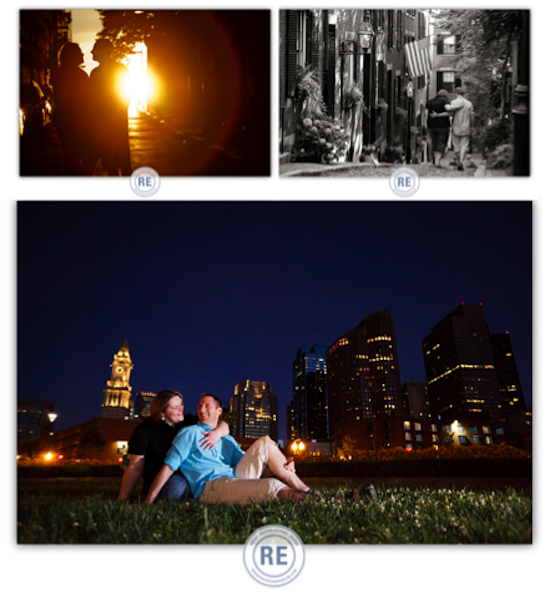 Connecticut photographer, Richard Esposito, recently added images from a fabulous Boston engagement session to his blog! What could be more new england than that? I love walking through the city and checking out all of the sites, Richard definitely picked the best spots to capture this loving couple. Brick walls, fountains, and old city streets all make for amazing photo backgrounds. 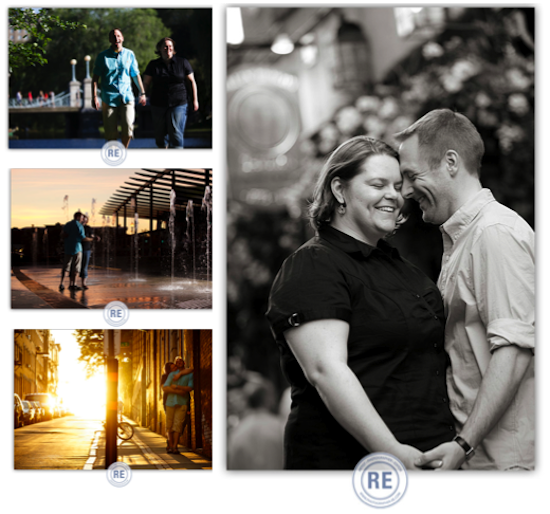 Check out his blog to see more from this engagement session!